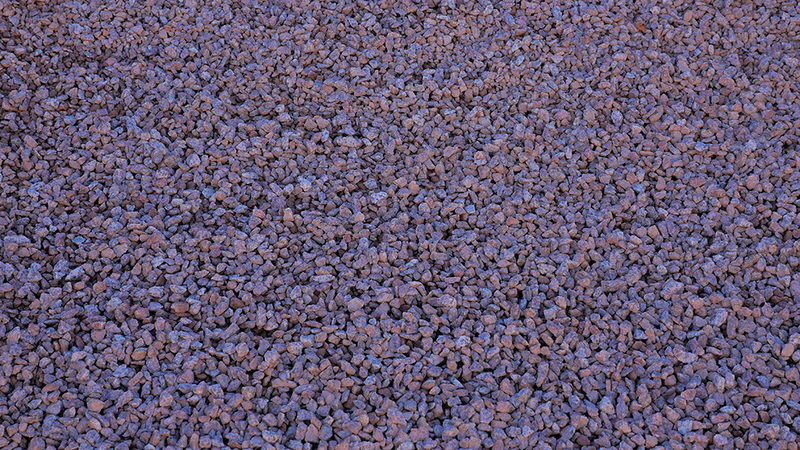 MDI Rock offers both screened and minus Yavapai Coral 3/8", our smallest size ground cover, at all Arizona locations. Our screened Yavapai Coral has some of the fines sifted out, but about 20-40% still remain, giving the product a more decorative and textured look and feel. The Yavapai Coral blend consists of a mixture of pale and darker shades of pink. Quartz and mica grains are included in the blend to allow the product to shine and glimmer under Arizona's sunny weather conditions.